The Sound-Panel has three accessory mounting spacers available to create a professional indoor or outdoor install, where cavity depth prevents standard speaker installation. Simply select the spacer size that suits your installation mounting depth and start your install. 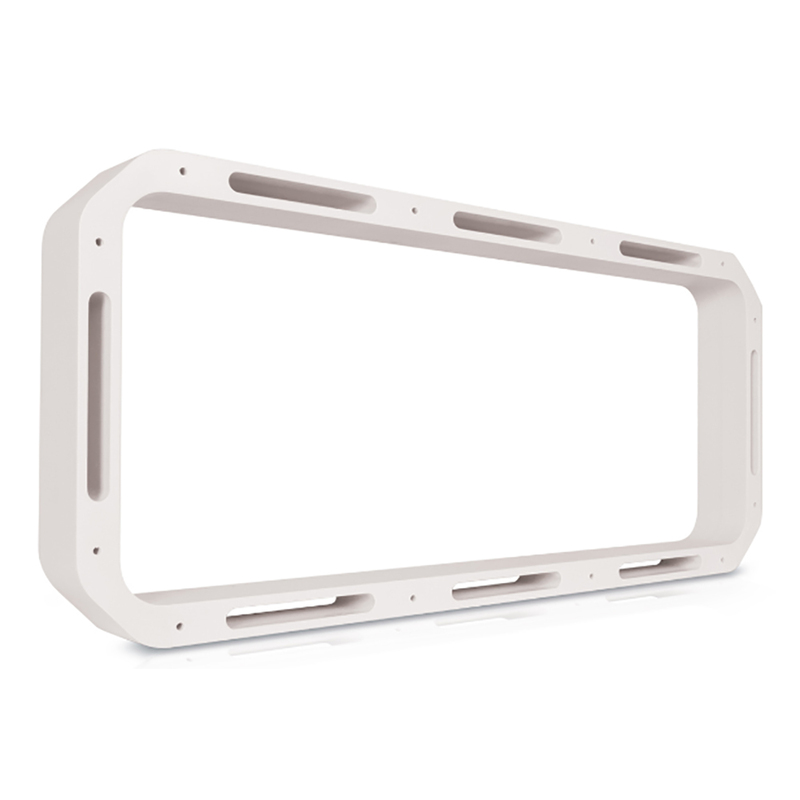 Use the 22mm (7/8”) spacer to create a clean indoor or outdoor installation of the RV-FS402W / RV-FS402B Sound–Panel when the minimum wall or ceiling cavity is 19mm (3/4”).